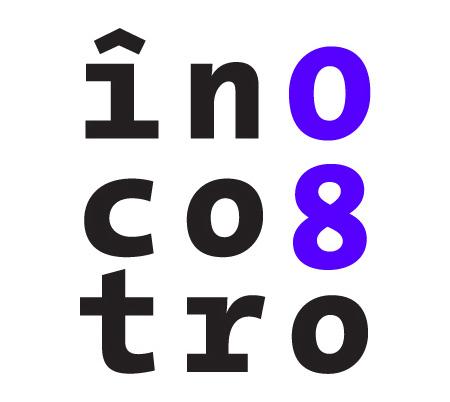 ��ncotro� is an independent project which aims to bring together the best visual artworks made in 2007 and 2008 by Romanian authors, irrespective of the country they live in. ��ncotro� wants to be a benchmark, a launching ramp, a source of dialogue and an interface between the Romanian and international visual art worlds. There are no restrictions as to the medium in which the works are done. �Incotro� receives photographs, illustration work, posters, web sites, visual ID, graffiti, installation, video works, paintings, etc. The selected works will be included on a web site and a PDF magazine which are going to be launched in the last quarter of 2008. The deadline for sending the works is 1 September 2008. For the full rules and more information, visit http://www.incotro.org (Romanian only) ��ncotro� is an initiative of Tudor Prisacariu, realised with the support of The Ratiu Foundation.